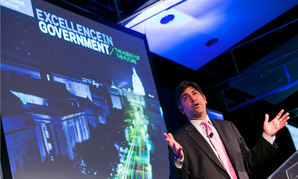 Former U.S. CTO Aneesh Chopra lays out his blueprint for a more open, innovative government. The key, he suggests, lies with each and every government employee. Better data on employee competencies can assist federal managers with workforce planning, but few agencies have established formalized processes to link this information with strategic decision-making. 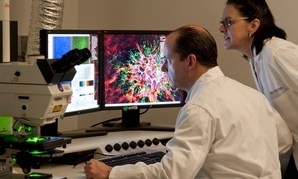 For federal agencies, the move to a next-generation real-time analytics platform could mean the difference between being overwhelmed with health data and being part of the next major medical breakthrough. 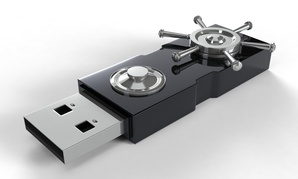 After 2013 saw incredible growth in the number of insider threats, federal agencies are scrambling to find technological solutions to bolster information security. Federal agencies have posted nearly 70,000 datasets to the government's open data website in the last year, but some agencies are proving to be much more open than others. 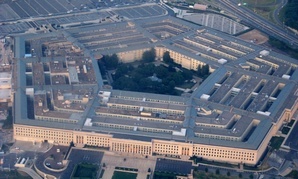 To address its financial management challenges and achieve audit readiness by 2017, the Pentagon requires technologies capable of processing and analyzing data in real-time. 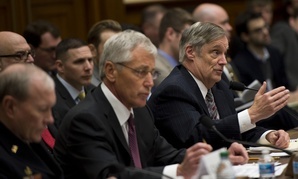 The Department of Defense is determined to avoid the return of sequestration-level funding, or at least to let policymakers know exactly how much it will cost U.S. national security.